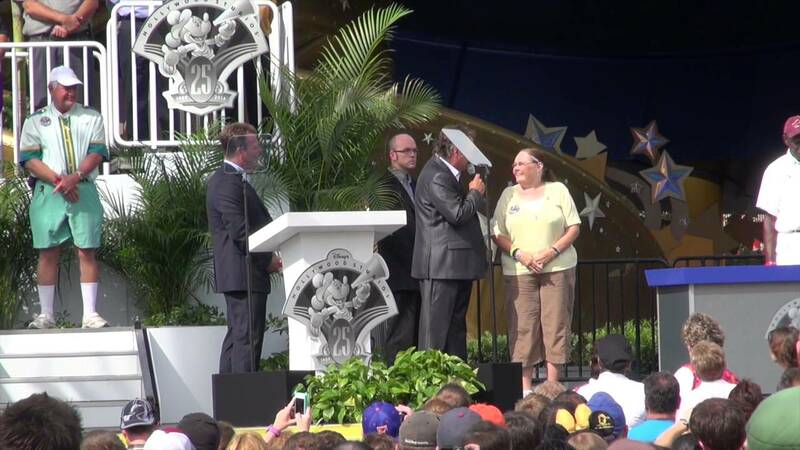 Oct 26, 2015 in "Disney's Hollywood Studios"
The first round of permits relating to the expansion of Disney's Hollywood Studios provide an early look at how the infrastructure of the park may change. Work on the infrastructure changes in the permit is indicated to begin in January 2016, with completion in October 2018. This first image, with areas marked in yellow, shows filling in existing wetlands, and creating new wetlands on the other side of World Drive, marked in blue. The yellow area could well be the site of some parts of the Star Wars Land project, although this isn't confirmed by these permits. 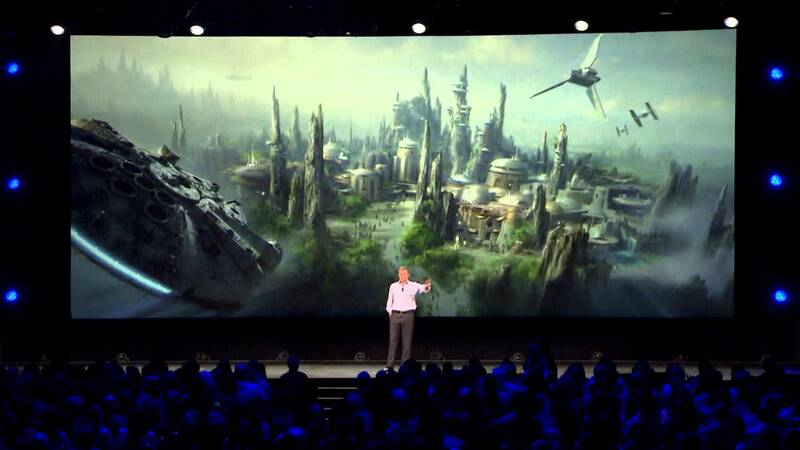 To get an idea of how Star Wars Land may fit into the park and use some of this area, see our previous article. This second image details a new Victory Way and Osceola Parkway Interchange, along with new bridges into the parking lot area. 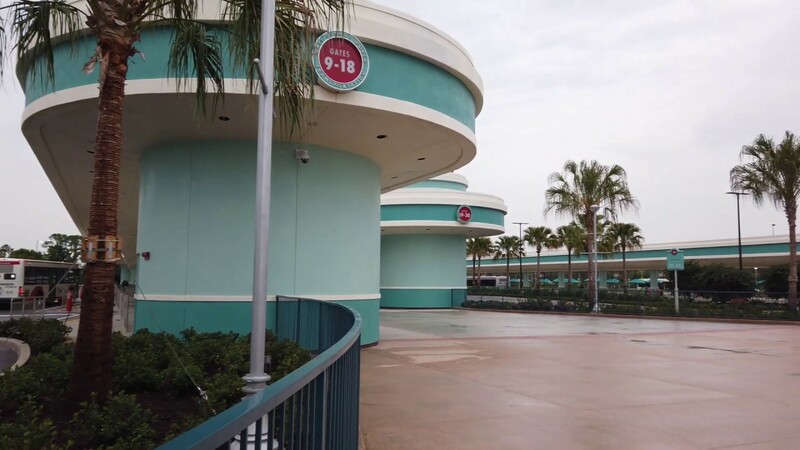 It has been heavily speculated that the Studios will see a significant update to its infrastructure, with the possibility of parking garages, and new entry and exit roadways. The addition of Toy Story Land, and Star Wars Land is just the beginning of a complete redevelopment of the park.